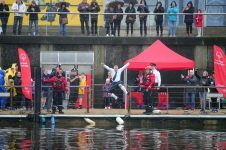 Almost 20 fundraisers from Belfast and beyond took on the challenge to plunge into the River Lagan on Saturday 1 December, raising vital funds for local Special Olympics athletes. 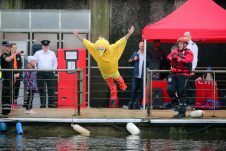 Returning to Belfast Marina, this annual fundraiser challenged the public to ‘get freezin’ for a reason’, in support of athletes with an intellectual disability. 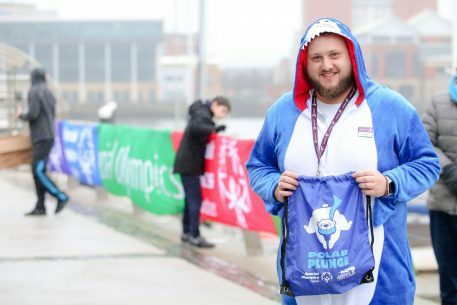 Funds raised by this year’s Polar Plunge will go towards the continuation of the Special Olympics programme, which currently sees more than 2,000 athletes training on a weekly basis in Special Olympics clubs across Ulster. Photos by Philip Magowan / PressEye. Photos by Philip Magowan / PressEye. Twenty brave fundraisers from Belfast and beyond embraced the December chill and took on the challenge to plunge into the River Lagan on Saturday 1 December, raising vital funds for local Special Olympics athletes. Taking place at Belfast Marina, the freezing fundraiser challenged the public to ‘get freezin’ for a reason’ in support of athletes with an intellectual disability. Participants and supporters were joined at the event by local athletes, who were on hand to meet, greet and chat about their experiences in the Special Olympics Programme. Funds raised by this year’s Polar Plunge will go towards the continuation of the Special Olympics programme, which currently sees more than 2,000 athletes training on a weekly basis in Special Olympics clubs across Ulster. This upcoming year is also a particularly exciting one in the Special Olympics calendar, with 19 Ulster athletes joining a 91-strong Team Ireland squad to travel to the Special Olympics World Games from 14-21 March, the highest level of sporting competition for Special Olympics athletes. Regional Director, Shaun Cassidy said: “I would like to thank everyone who turned out for this year’s Polar Plunge event and participated with such enthusiasm. The Polar Plunge is one of our favourite fundraising events and one that we look forward to every year, so it is fantastic to see that so many people are willing to participate and take the plunge. 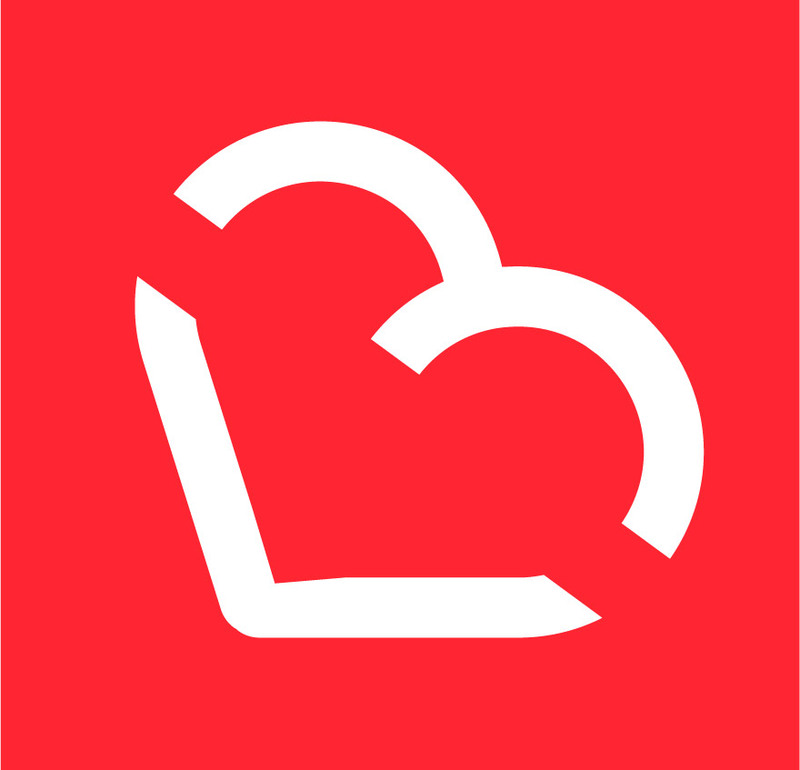 Special Olympics Ulster is a sports organisation for people with an intellectual disability that gives athletes the chance to train in a chosen sport and improve their quality of life. The athletes’ families involved with the organisation build an invaluable network of friendship and support while athletes are given a platform to demonstrate courage, experience joy and share long lasting friendships. To keep up to date with Special Olympics Ulster events and athletes, follow the organisation on Twitter, @SOIreland @SO_Ulster and on Facebook, www.facebook.com/SpecialOlympicsUlster.